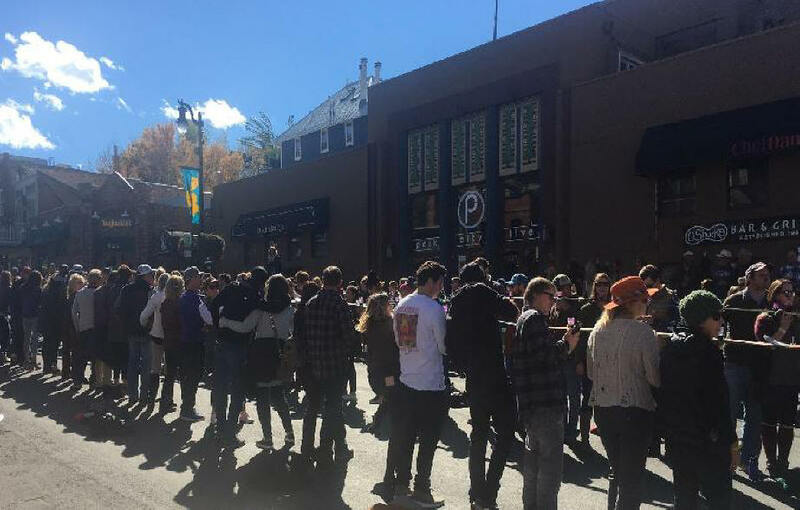 Early in October you're standing among hundreds on a historic Main Street watching two long lines of enthusiatic citizens, in groups of three. Each group is holding up a ski with three attached shot glasses topped up with whisky, all trying to drink it at the same time. Pinch yourself, you're in Utah. Park City, to be exact, and they're engaged in a friendly rivalry with Breckenridge, Colorado to see who can get in to the Guiness Book of Records in 2018 for the “Shotski Challenge”. Park City won. Breckenridge swears to rise to the challenge in 2019. Everyone has a grand time and lots of money is raised for local charities. The small town of Park City, tucked in to the Eastern side of the Wasach mountain range in central Utah, gained instant fame when it was selected to host the 2002 Winter Olympics. The small village grew dramatically and there is development ongoing, not without controversy. But the fiesty and friendly town manages to maintain it's small town feel and the historic district is a delight to wander through. Restaurants, galleries, craft distilleries and breweries are all within easy walking distance from each other. Winter sports reign supreme, there's even a chairlift in the center of the old town but the three other seasons are well served too. A small section of the line up taking part in the Shotski Challenge down the Main Street of old town, Park City,Utah. Photo courtesy of Margaret Hilliard of Park City, Utah. Any season is a good time to visit the Olympic Park high up on the edge of town. The facilities are impressive and aspiring winter atheletes practise all year. During the summer it's a kick watching the young aerial jumpers hurtling down the ramp and doing somersaults and tricks before landing in a pool of water for a safe landing. During the winter it's a snowy wonderland with skiers happily tearing down mountain runs and jumping off death defying ramps. 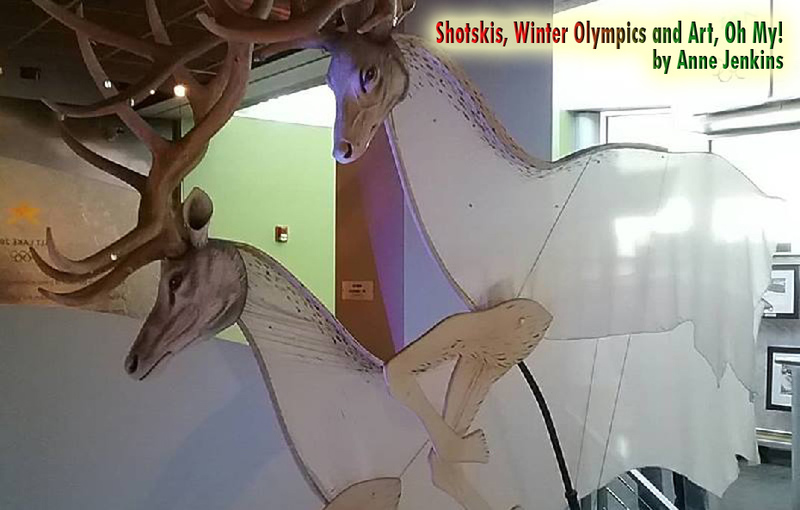 The Olympic Park has a wonderful small museum on the 2002 Olympics and the history of skiing in Utah, plus it has a few etheral puppets from the opening ceremony. A fun thing to try in the museum is the stimulator on a wild downhill tobaggon ride or pretend you're a downhill racer or ski jumper. I recommend taking the guided tour, it only lasts about 45 minutes and you get an indepth explanation from a profressional. They take you up to the top of the ski jump ramp. It's an impressive, and scary, sight. Some crazy locals do a charity run UP the ski jump ramp in the autumn, an incredible sight to behold. 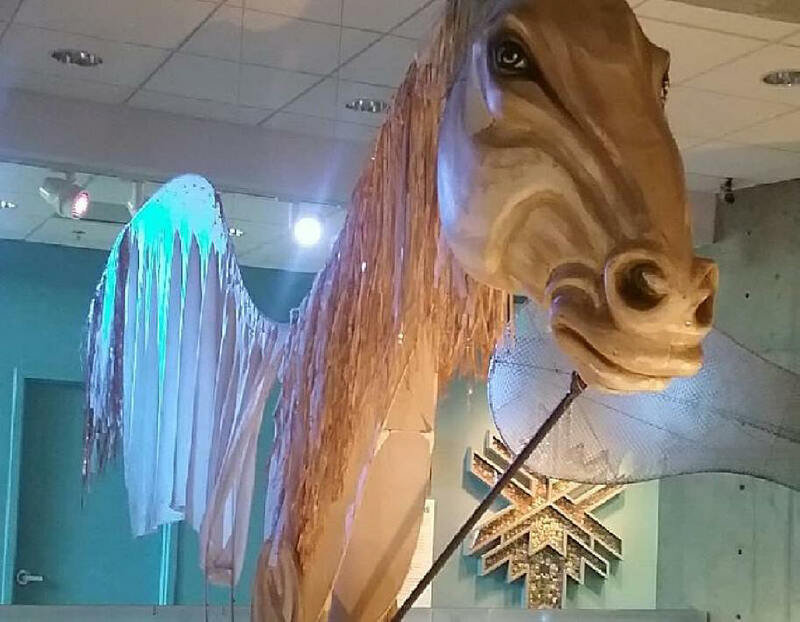 One of the horse puppets from the opening ceremony of the 2002 Winter Olympics in Park City, Utah. For non-winter sports types, Park City has much to offer. The picturesque old town has lovely walkways between streets of historic houses and loads of interesting galleries, eateries and pubs. A good place to start is the library housed at the bottom of the old town area in a beautifully restored historic school building. They showcase local artists work and many other activities. Stroll a short way up towards the Main Street to the studio of jeweller, Ron Butkovich. It's treasure trove of electic jewellery and he's quite a character, plus a mine of information since he is an active community member. A good place to plan your meander up the Main Street is the Park City Gallery Association website, or booklet. Trove Gallery is a good start, the owner Jen Schumaker is friendly, knowledgeable about her artists and another mine of information on all things local. Other interesting galleriars are Terzian Gallery and Main Street Gallery, but there is a wealth of choice for gallery hopping. Do not miss the little Museum just near the Post Office. It is an informative, well done small museum and justifiably proud of it's content. 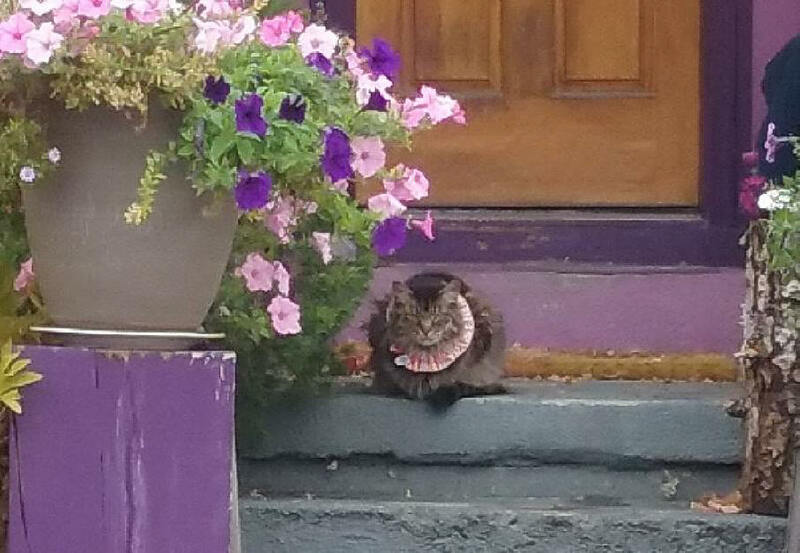 Keep a lookout for the Banksy mural, protected by perspect, tucked on a side wall off Main St.,and if you sit by the nearby bear sculpture, do rub his tummy for good luck. All this walking, shopping and touring will be tiring, not to mention build up an appetite. A great place to recover over a good lunch is HighWest Distillery. HighWest is the main whiskey sponsor for Park City's Shotski challenge. 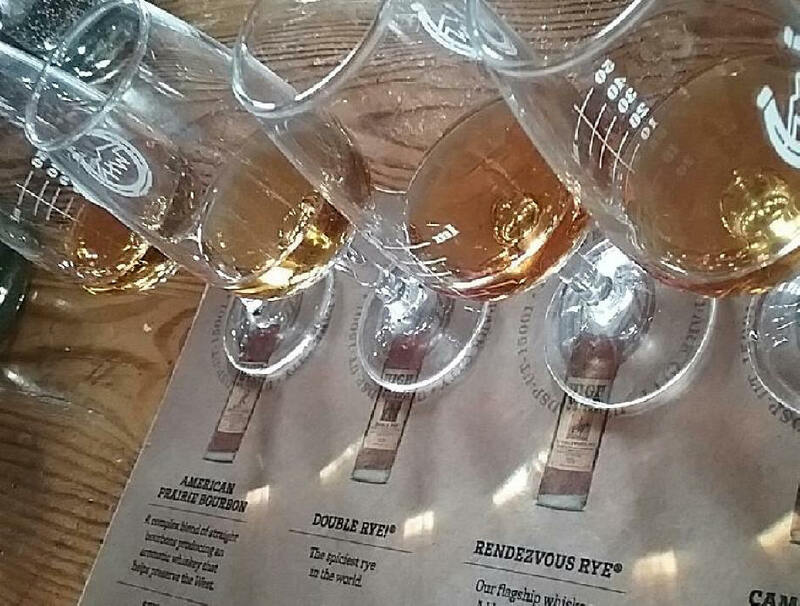 Here's a tip, try their craft whiskey flight, so you can choose your favourite to sip later and to carry a bottle home with you. A flight of craft whiskey at HighWest Distillery. A great way to sample different tastes the distillery offers. 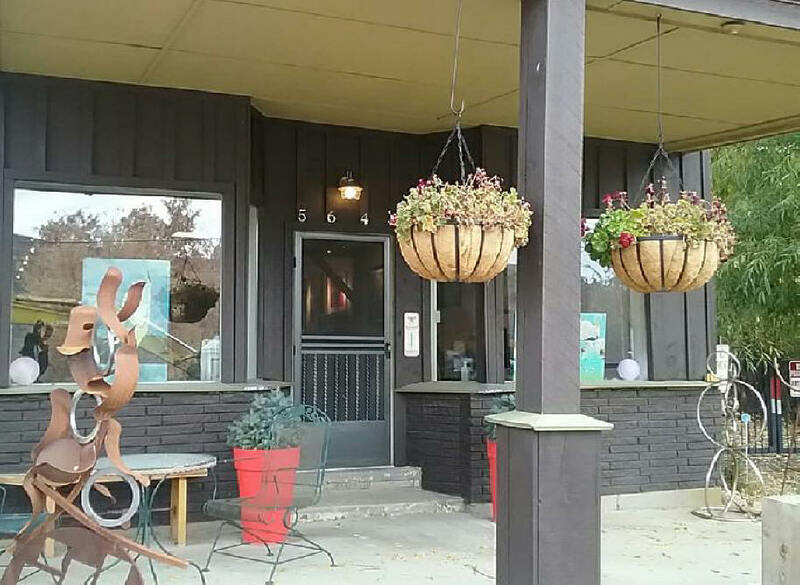 Head out of town 12 miles East to the tiny village of Peoa for a visit the studio and gallery of artist William “Kranny” Kranstover based in a historic store. It is well worth the short trip but do phone ahead to be sure he will be in situ and available to receive you. His vibrant, large works are a treat. They have interesting stories and themes. On occasion there might be a visiting artist working with him. He is currently working on fixing up his sculpture studio in the same building, but it's going to be a while. The entrance to the gallery and studio of local artist William “Kranny” Kranstover in Peoa, Utah. There is so much more to explore – take a trip up to the St Regis Hotel for their sunset cocktail session where they slice the neck off a bottle of champagne, go for a long walk on one of the many trails or visit nearby historic farms. Stroll old town to capture the magic of color, history and the local flavor. Whatever you chose, you will find Park City a welcoming and fun town to visit. Many residents started out as casual visitors, so beware, it can be addictive. Anne Jenkins -- artist & writer-- currently writes and paints as she meanders the US in a RV. She and her husband, Lee, also spent five years on a sailboat in the Mediterranean; many months in a VW van in Central America, Canada and Alaska; months touring Asia on a shoestring budget, plus a couple of crazy years driving a big rig around the Lower 48 and Canada. Her travel writing and photography has been published in a variety of publications, including the Los Angeles Times, UK's Opera Now, Tahoe Quarterly. Other publications include The Tribune Group in South Africa, The Lake Oconee News, the Greensboro Herald Journal in Georgia, the Milford Chronicle, MilfordLive.com in Delaware and Lake Tahoe Bonanza, the Nevada Appeal of Carson City in Nevada. Anne has contributed the quarterly art trails column for the online ezine, American Roads and Global Highways since 2006.